Amedeo Modigliani (1884-1920) produced some of the most memorable images of the early twentieth century. Through experimentation and innovation, he developed an instantly recognisable style, responding to people and places in new and exciting ways. This beautiful catalogue, produced to accompany a major retrospective exhibition at Tate Modern, is the most comprehensive survey on the artist to date, covering key chapters in Modigliani's brief yet intense career. 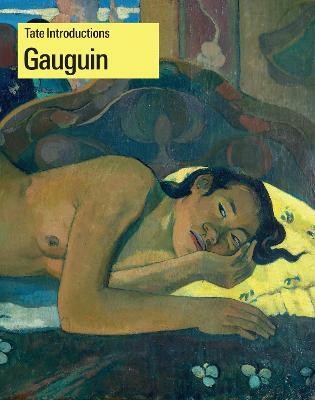 Bringing together the artist's paintings, sculptures and drawings in over one hundred colour illustrations, this book connects Modigliani's art with his life in Paris and to the time he spent in the South of France during the First World War. 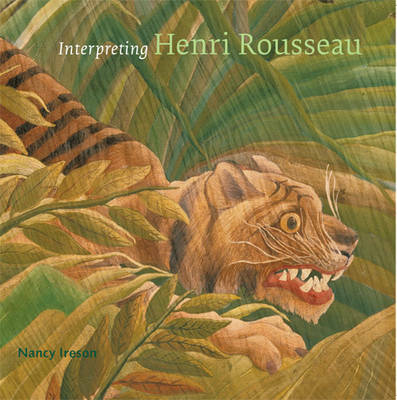 It examines his relationship to a close circle of friends and associates, including the poets, art dealers, writers and musicians who often posed for his portraits. 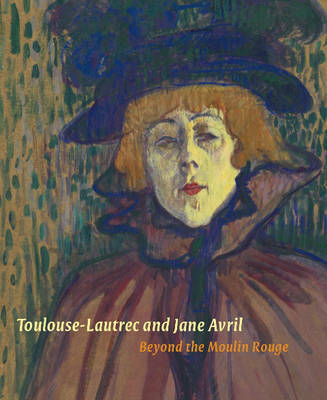 Linking Modigliani to the wider visual culture of the period, including the burgeoning film industry, it also explores the appearance of women in his paintings: who they were, how they lived and the multitude of ways in which their world was evolving. The artist's celebrated nudes, at the time considered explicit and controversial, together with many of his iconic, elongated portraits, are represented in dialogue with lesser-known works from across his career, conveying the breadth of his formal development. 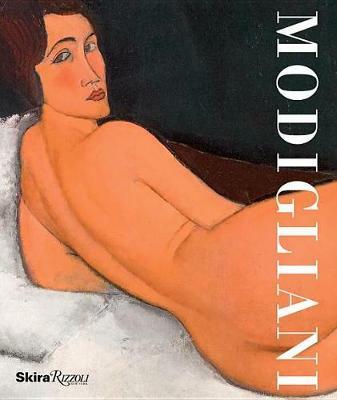 Eight newly researched essays examine diverse aspects of Modigliani's life and work, looking afresh at one of the greatest artists of the twentieth century, and at the cultural context in which he made his name. 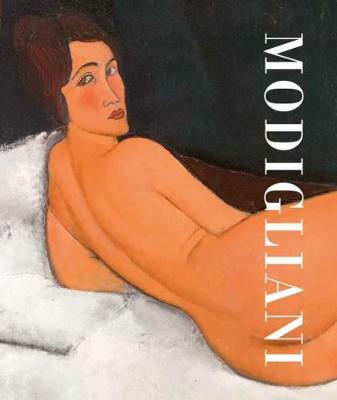 Buy Modigliani by Nancy Ireson from Australia's Online Independent Bookstore, Boomerang Books. Nancy Ireson is Curator, International Art at Tate Modern. Simonetta Fraquelli is an independent art historian and curator. Emma Lewis is Assistant Curator at Tate Modern.